Remarkable wines from the hidden corners of France. Extraordinary wine. Effortlessly delivered. Exclusively French. 5 generations of winemaking experience in every bottle. Exquisite French wines are just the beginning. 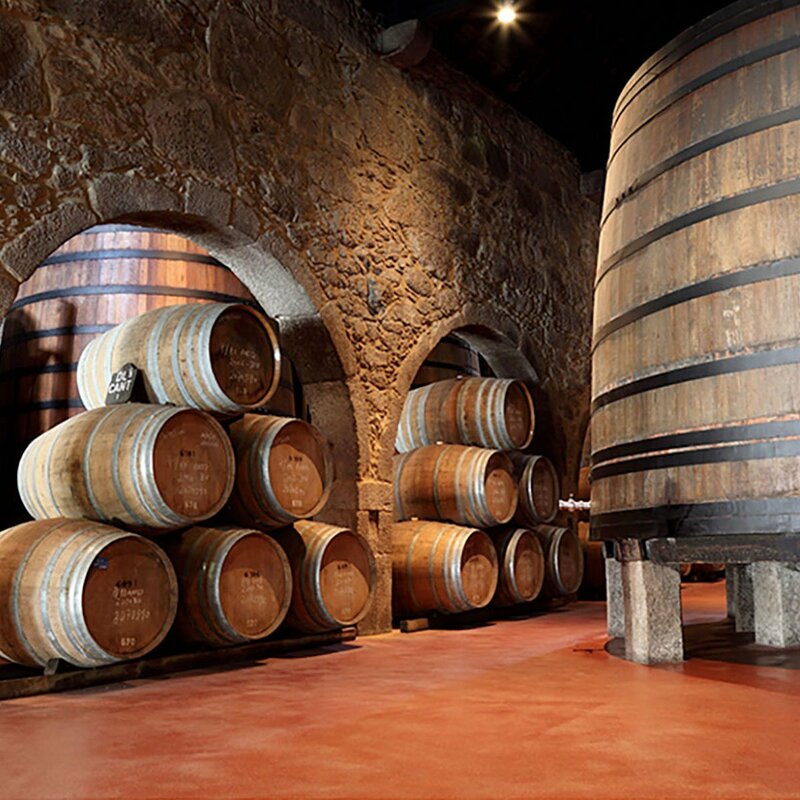 Members receive exclusive benefits, discounts, even a wine tour. 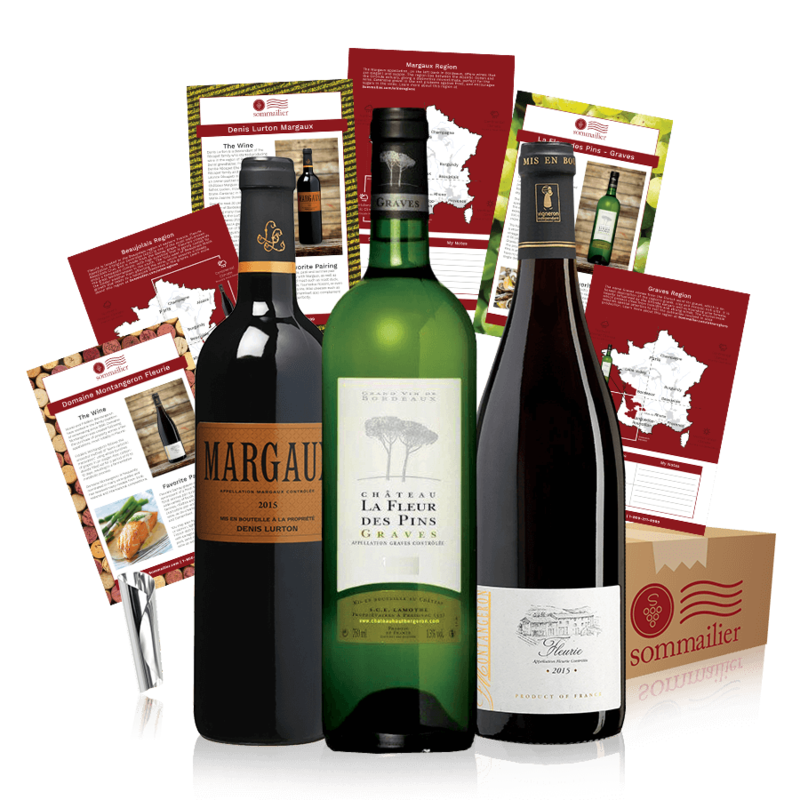 The SomMailier family carefully selects extraordinary and exclusive wines from handcrafted French vineyards. You select red, white or a mix of both. We then package and deliver 3 or 6 bottles directly to your door every 3 months. Santé! A wine club created through 5 generations of French winemaking experience! 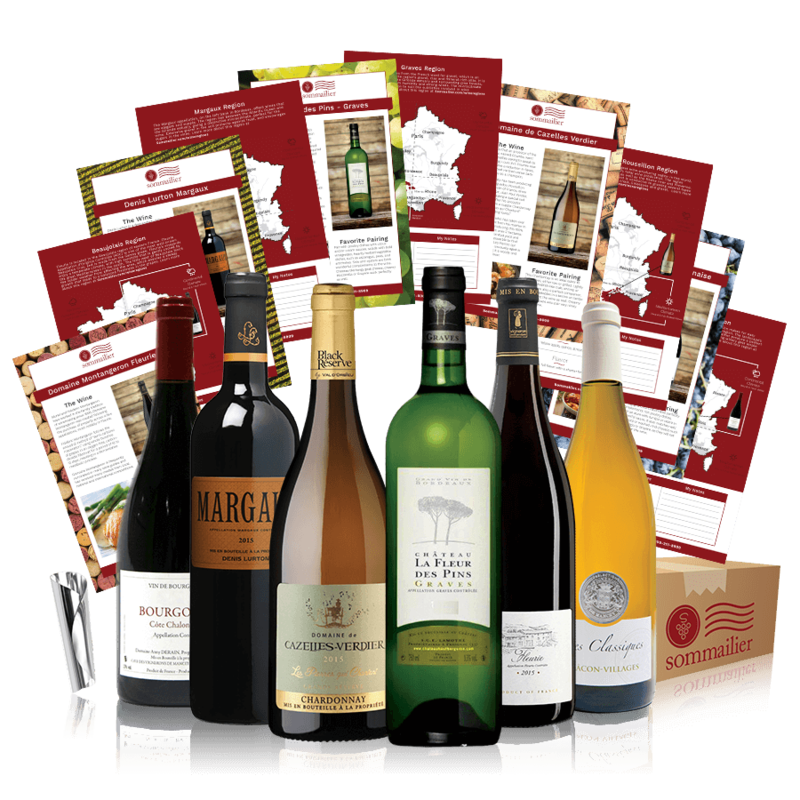 Exclusively French wines, unavailable in the United States! Wine selections based on a rigorous 2-step process, curated by a celebrated International Sommelier in France! 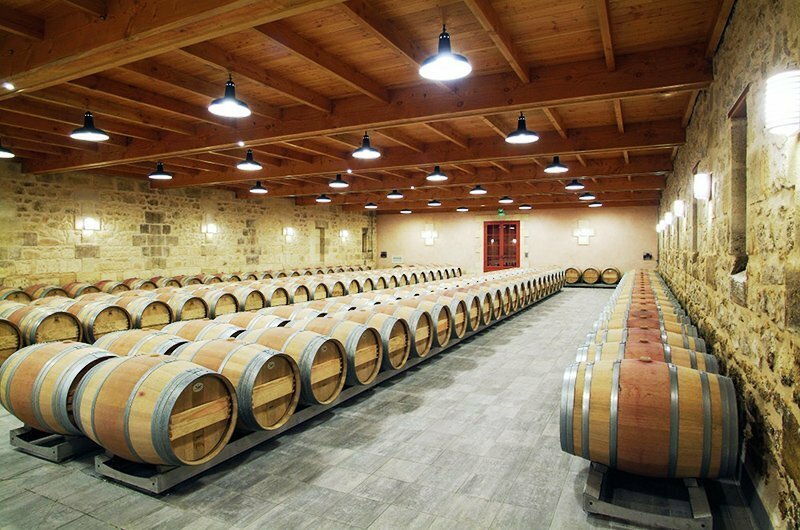 Access to a VIP wine tour of the founder’s family vineyards in Bordeaux! winemakers as well as long lasting connections with other remarkable producers, to bring you incredible wines to discover with your friends and family. My husband surprised me with a gift of a mixed selection of red & white wines from Sommailier for my birthday! He knows how much I love French wine and have always wanted to learn more about it. The shipments arrive every few months, so it’s not overwhelming. And it lets us discover these amazing wines at our own pace. Thanks, Sommailier! I love the diverse selection of wines I receive from Sommailier. The perfectly combined selection of red and white wines, from different regions of France is always a surprise, and a pleasant one at that! I’ve been in the wine business for many years, but I haven’t seen anything like Sommailier’s approach to wine selection. The enormity of small batch wineries that Sommailier’s team has discovered, is truly inspiring. Sommailier is exactly what we’ve been waiting for! Authentic French wine from small family vineyards delivered right to our home. We always love exploring California wines, but now Sommailier lets us discover an entirely new wine landscape. My wife and I love French wine, but unfortunately we have a limited knowledge of the vineyards beyond the big names. Sommelier has solved this for us by introducing us to outstanding wine from small family vineyards throughout France and, providing us the story behind the wine. To have all this delivered to our doorstep brings a smile to our faces every time! When I heard about Sommailier, I couldn’t wait to share it with my closest friends. 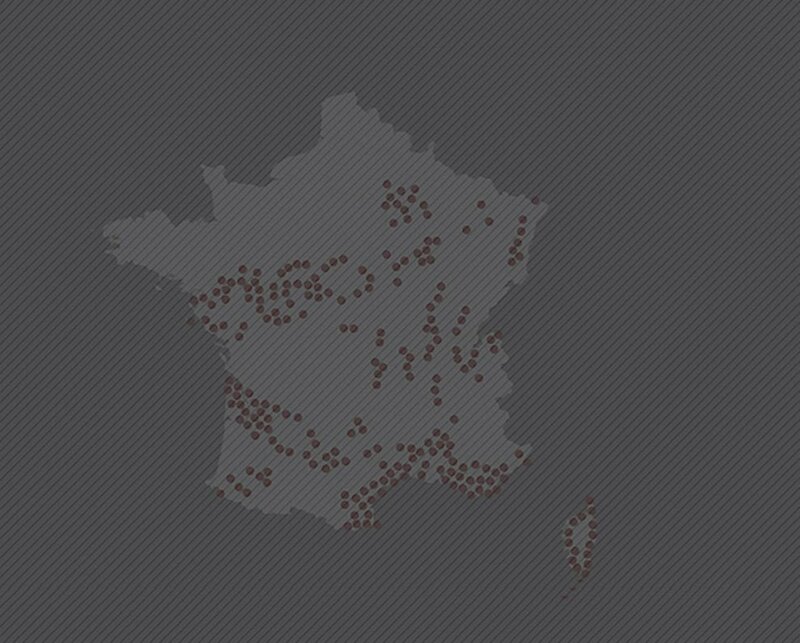 Most of them love drinking wine, but don’t have much experience tasting French varietals. Giving Sommailier as a gift is the perfect way to share my culture with the people I love. As a Realtor, it is important that my clients know that I care for them. With Sommalier, I’ve found a gift of appreciation that can show them how truly important they are for me. I know my clients will simply adore Sommalier! Here’s a sneak peak of a unique wine from one of the most prestigious appellations in Bordeaux. The 2015 Denis Lurton Margaux brings the elegant influences of the Margaux region to create a supple, smooth, yet full-bodied wine that you will undoubtedly enjoy. 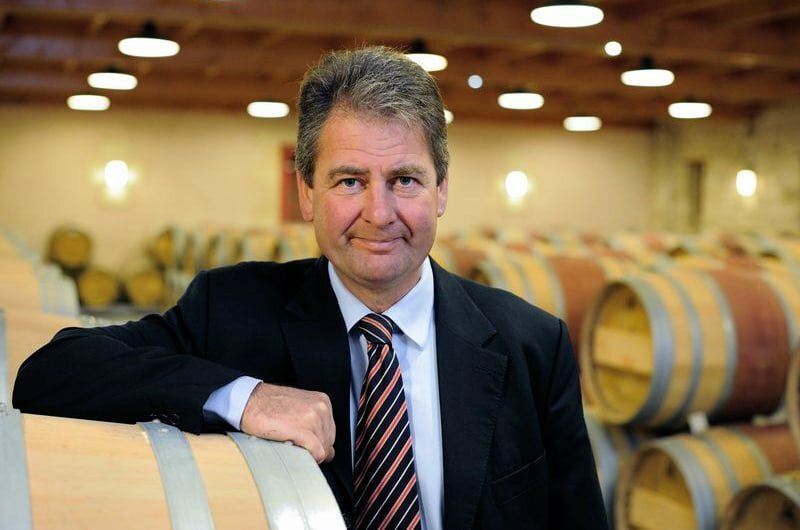 Denis Lurton comes from deep winemaking traditions, his family having started producing wine in 1650. Lurton cultivates wines that are remarkably faithful to the illustrious soil from which they emerge, offering a distinctive view into one of France’s most famous wine regions. Margaux is one of the most revered wines from the Medoc regions of Bordeaux, and one of the most popular wines in France. 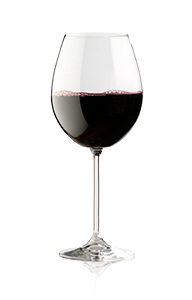 The Margaux is known for producing elegant wines, with silky tannins and sensuous textures. Over recent years, the appellation has made some of the best wines in its history, and Denis Lurton is a perfect example of this! This Margaux pairs excellently with rich dishes with grilled beef, steak frites, roast duck, or even Shephard’s Pie. Through our partner LaPlace, Sommailier is honored and privileged to be able to bring this marvelous wine right to you!